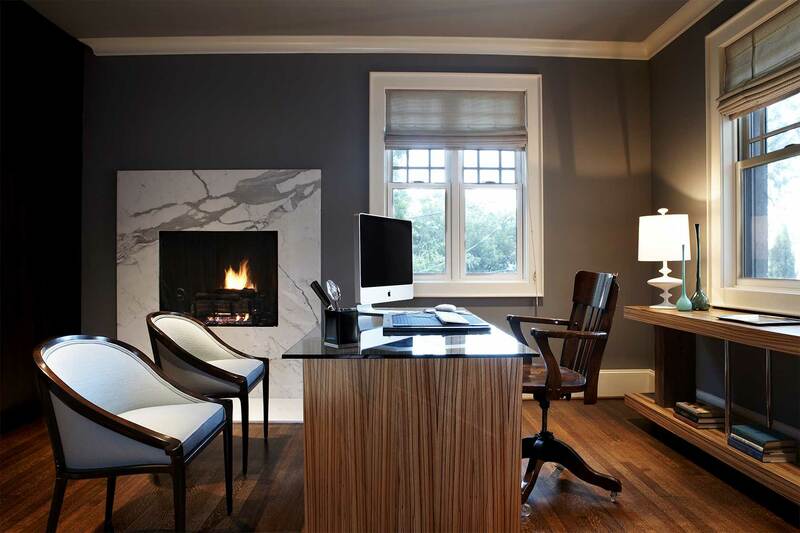 Starting a new office is simple if you have money and some trustable sources, but getting the right type of furniture for your office is a tedious task. Getting the perfect office furniture is mandatory, not only for your employee’s comfort but also for increasing your business productivity. Spending some time in researching about the furniture that looks stylish, modern and with all comfortable and needed features is important, for choosing the right type of furniture that suits your office space and interiors. 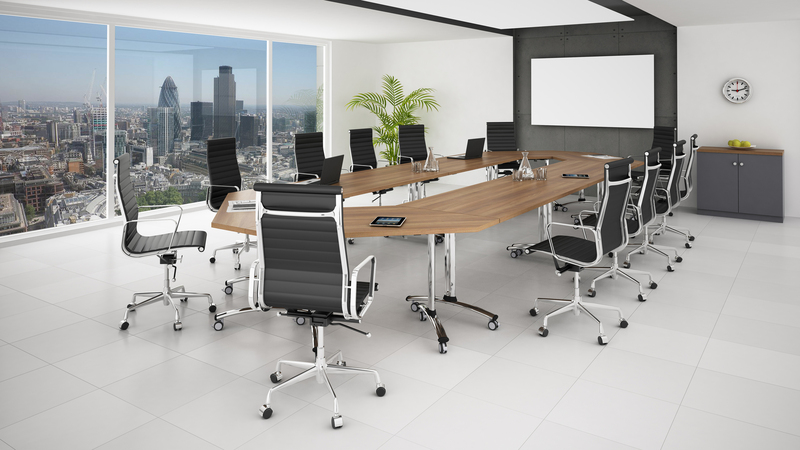 To make it simpler and easier, here are some of the factors you need to look for while getting office furniture for your employees and for the improvement of your business productivity. Budget, a reliable factor to look for while getting any valuable items, especially anything related to your office or home. While investing in the office chair or desk, you need to check whether the furniture is made up of high-quality materials for the long lasting feature. 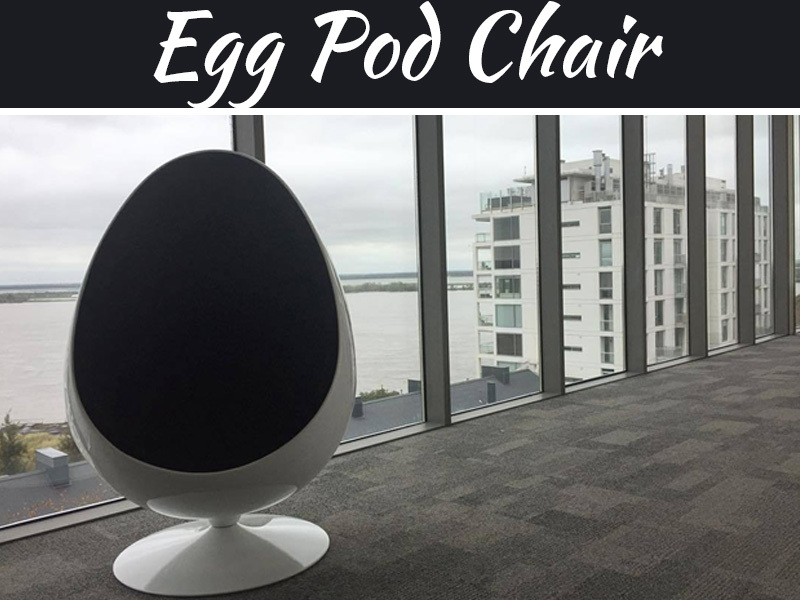 Ask some of the questions like “How much amount of money you are going to allocate for the furniture like chair or desks?”, “How many chairs or desks you will be in need for your office space?”, “What type of chair or desks you will be in need for your office?” and so on for choosing the right type of chair or desk for your office. 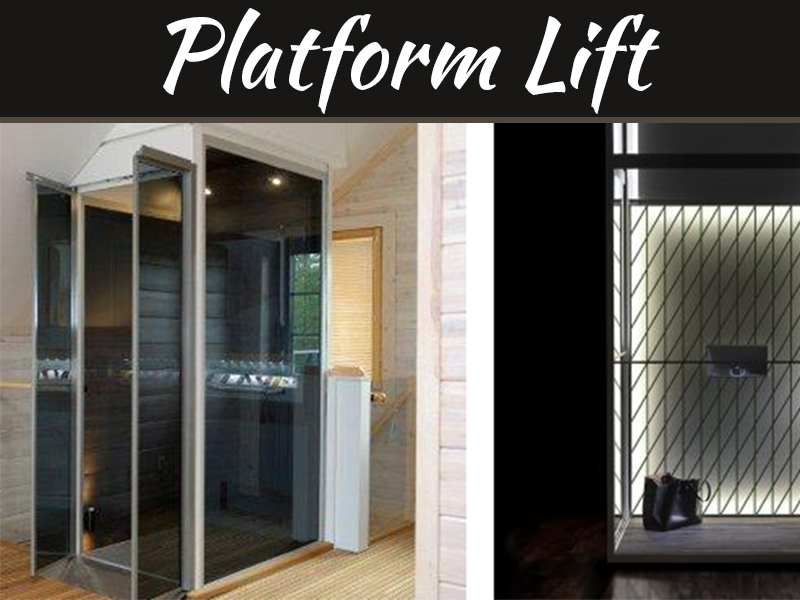 Once you have decided the budget for it, you can select the right choice without any compromise on the quality. If your budget is low, do not go for cheap ones, reduce the number of furniture and as your budget get increased, you can go with the further pieces. Choosing an ergonomic chair is mandatory for the employee’s comfort. They are the pillars of your company, so it’s your responsibility to provide them with the proper ergonomic chairs and desks. What Ergonomic chair or desk implies? A chair or desk that is indulged with all the advanced and comfortable features like Lumbar support, backrest, armrest, flip flops, padded sheets, castor wheels, etc. are considered to be an ergonomic chair or desk. If your employees like a cafe type of office environment, then you can go for the large tables, through which the employees could communicate with them easily. 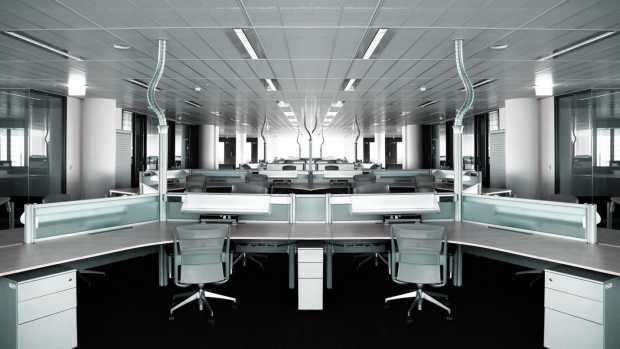 If your office surrounding is sufficient with large space, you can try out formal cubicles. Whatever the type of furniture you are getting, you need to know whether the employees are satisfied with, whether it comforts your staff and so on for the effective growth of your business. 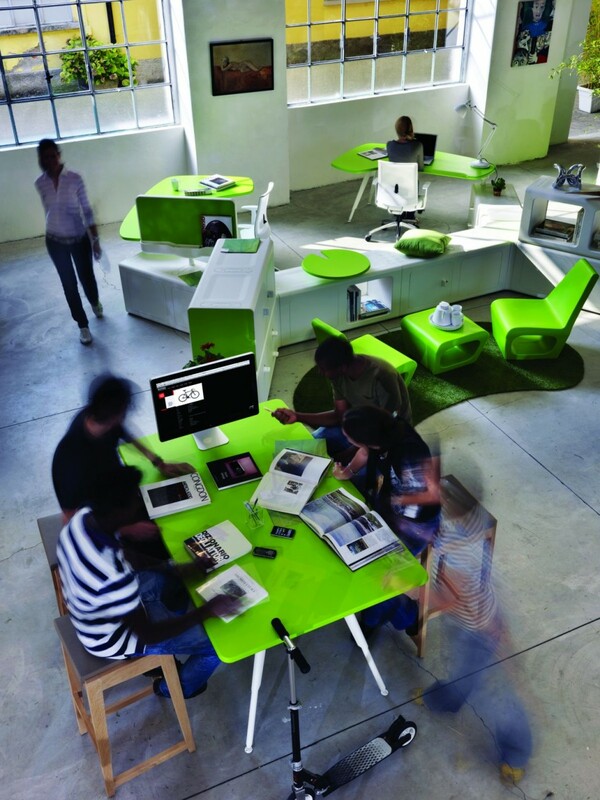 What type of Office Furniture to get? While getting an office desk or chair, note down whether there are extra facilities like storage for placing your files, drawers for easy access, whether your employees will be able to stretch their hands and legs for the comfort, etc. If you are confused to choose the right one, you can try this out with your employees for your satisfaction. If your employees do not have much work within the office, then you no need of multiple functionalities office desk or chair. Based on the work, you can choose the adaptable furniture for your office. Before going to the showroom for purchasing office furniture, it is important that you measure your room for choosing the right one. The measuring means not just the dimension; you need to know whether the employee will be able to move around easily after placing the chair and desk in particular places. Arranging the furniture properly and efficiently will give a spacious look at your office, Visualize the scenario of placing furniture and how would you move on to select the right one. Get the stylish and modern furniture that will give a pleasant and professional look for your office, choose a design that would attract everyone. 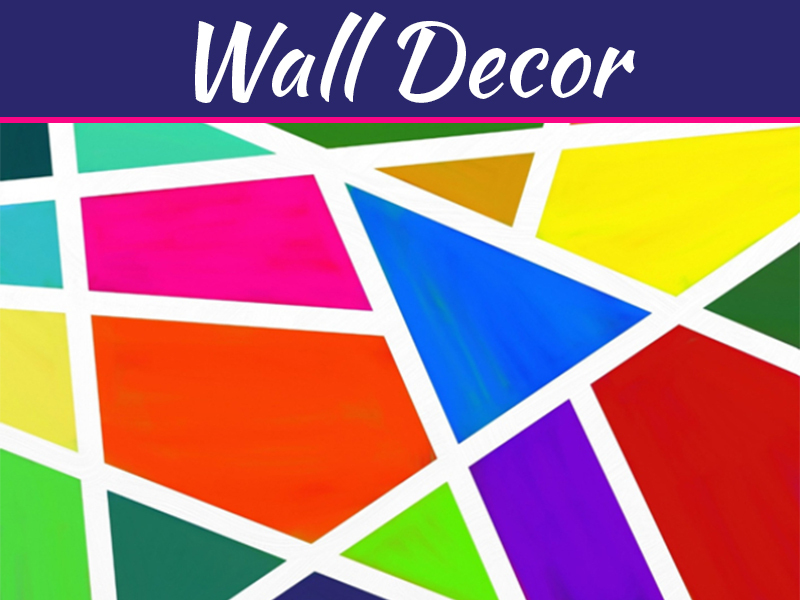 Good design at your office would relieve out the stress, enhances the mood and also help in increasing the productivity of your business. It’s also important to choose a one that will suit your brand identity. 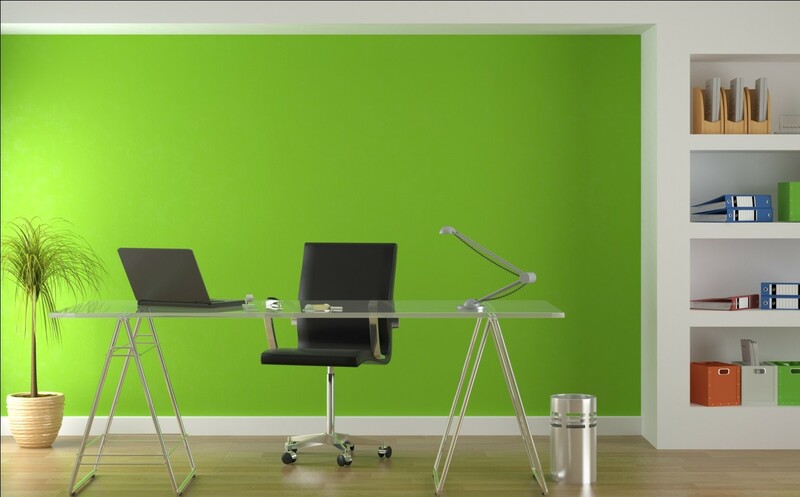 Choose the right type of color scheme for your office, good lighting setup for providing the professional look and go green for making your employee focus on their work. Based on the room type and for the employees you need to choose the furniture’s material, if you are going to get an office chair for your executives, then adapting to leather is good, similarly there are certain materials adaptable for your senior administration peoples, at your conference rooms, for your boss and so on. If you are getting office furniture from online, then you need to check their terms of conditions in detail, what if your product is damaged during the shipping, what type of services they would offer, how would they set up and install the products, whether the product will be reached in the right period etc. Know about the online seller in detail by reading their reviews on search engines. If you are going to get from some direct manufacture of appliance stores, then you need to know their warranty and how would they reach the product to your office, etc. Selecting the right office furniture for your employee’s comfort would create a substantial impact on your office surrounding and also help you to increase the productivity of your business to the core. 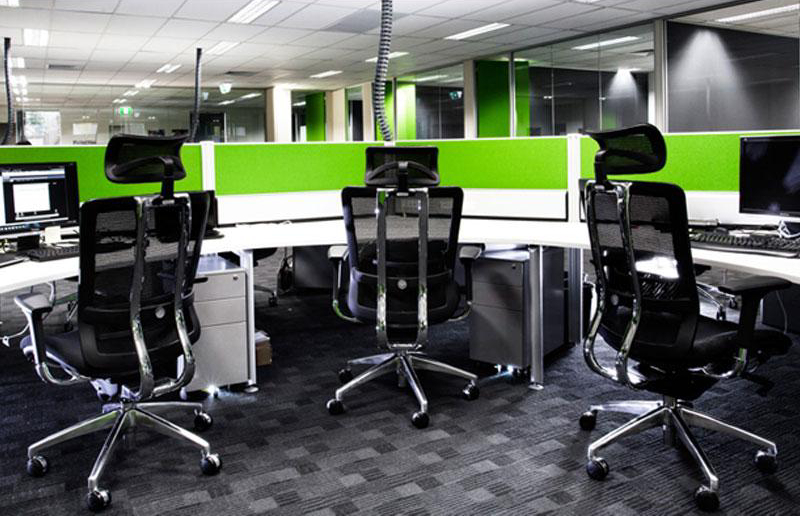 Do follow the above seven factors before you choose an office furniture. I agree, if you’re shopping for office furniture, you want to make sure that you get a warranty and guarantee. 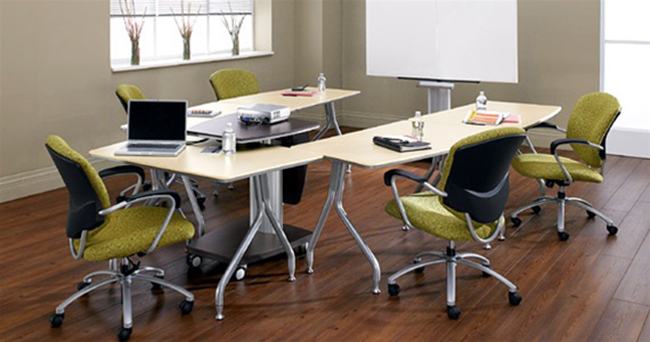 After all, office furniture goes through a lot of wear and tear on a pretty regular basis. You want to make sure that, if something breaks before it is supposed to, you can get it replaced. Great article and thanks for sharing these useful tips, really these would be of great help to anyone who’s looking for or buying office furniture. 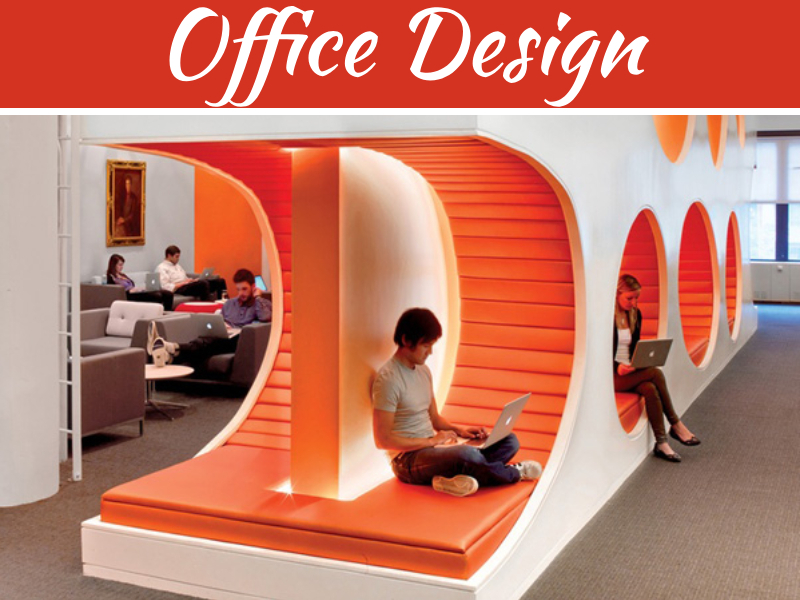 I have seen your above blog which is quite interesting about Office furniture. The way you described the topic was quite interesting. 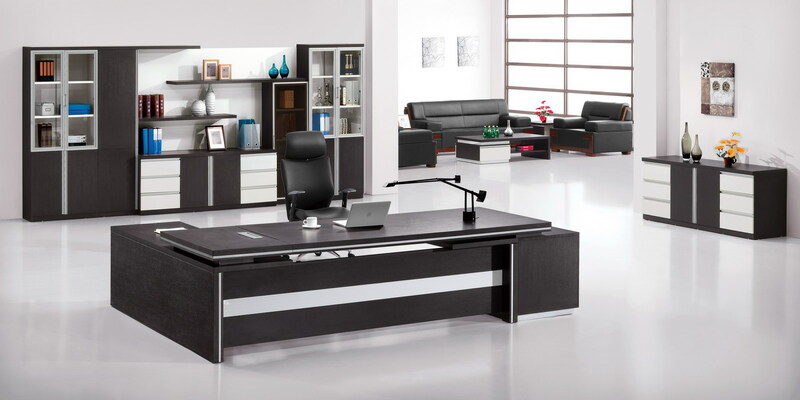 Bocaofficefurniture is also providing office furniture material which includes Office Desks, Office Chairs, Cubicles, Computer Furniture, Filing Cabinets, Conference Room Tables or you can directly do online Shipping. Keep posting such information. I want to get some new furniture for my office so thanks for sharing this. I like your point about getting a desk with lots of extra storage. I want to ensure I have room to put all my papers so I’ll be sure to check for this.